Florida condominium owners can now receive additional discounts on their homeowners (HO6) insurance through this special homeowner’s insurance program that includes Wind coverage. This Insurance Program is underwritten by one of the largest carriers in Florida and is an Admitted Carrier that is reinsured through the Florida Hurricane Cat Fund with additional reinsurance through AM BEST "A" Rated Reinsurance carriers. Universal Condominium Insurance Inc., an independent insurance agency specializing in condominium association insurance, announces that it now offers a special Homeowners (HO6) Insurance program for owners of condominium units in Florida that includes WIND coverage. 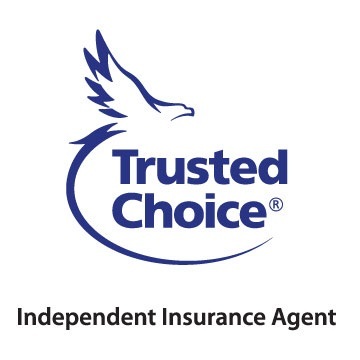 The company’s new insurance program is designed to serve condominium unit-owners in Florida that purchase Homeowners (HO6) Insurance through one of their Florida Admitted Carriers and reinsured through the Florida Hurricane Cat Fund with additional reinsurance through AM BEST "A" rated Reinsurance carriers. We are able to get additional discounts through our Insurance Program because we understand condominium insurance and the steps needed to get all available discounts for each condo-owner on their individual homeowners (HO6) policy. Our Homeowner (HO6) Program is designed to cover these items that are excluded by the Association's Master Policy. Our policy will also cover $2,000 of Loss Assessment, in the event the association assesses each unit-owner for the Master Policy's Hurricane deductible. Universal is able to provide Florida condominium unit-owners additional homeowner's discounts to each unit-owner, all without reducing a client’s coverage or increasing their deductible on their homeowner (HO6) policy. Our Program INCLUDES WIND and can be written in all Florida Counties, including beachfront and barrier islands. For more information about Universal Condominium Insurance, Inc. or its Homeowners (HO6) Insurance program for Condominium Unit-Owners, visit http://www.universal-condo.com/ho6 or call us for a quote.